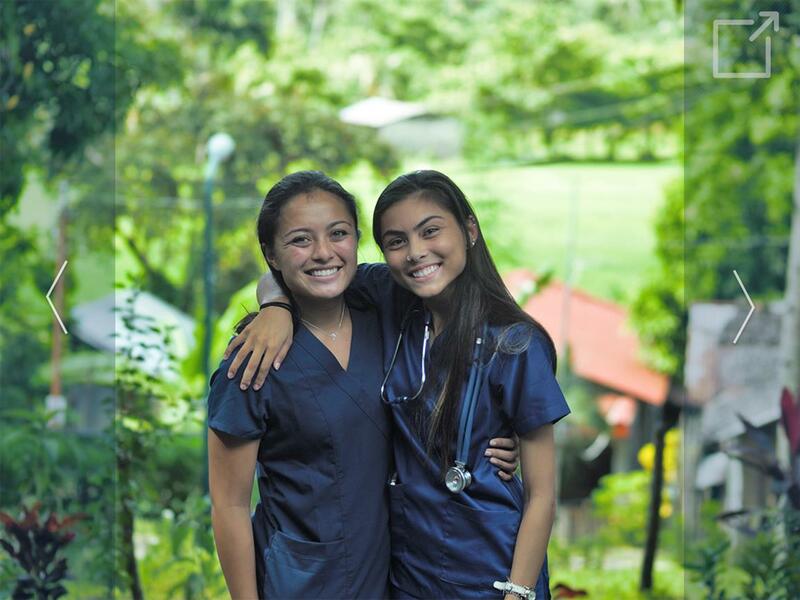 The international Global Health Internship programs provide students the opportunity to gain firsthand experience engaging in clinical rotations and working with local communities on public health-based projects. Participants in these programs will grow to understand health and healthcare practices and disparities through the lenses of the local medical practitioners. Come learn more about these programs and meet the instructor!